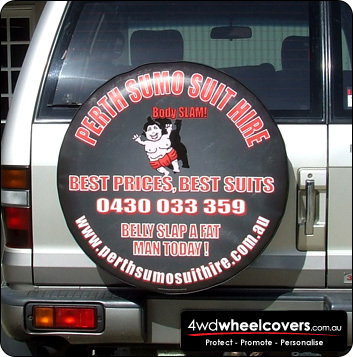 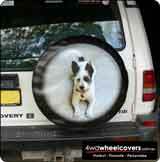 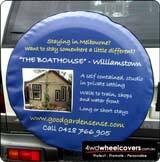 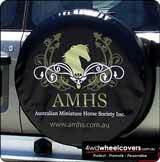 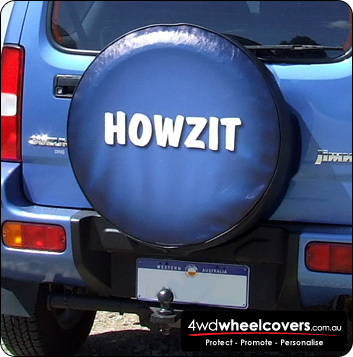 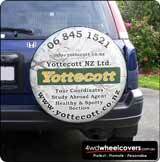 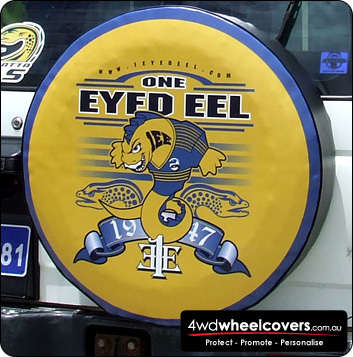 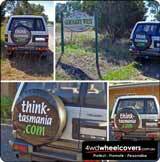 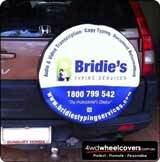 Spare Tyre Cover Gallery - View some of our spare wheel cover designs. 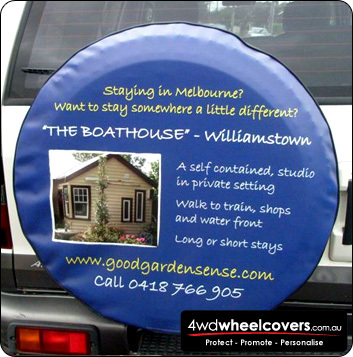 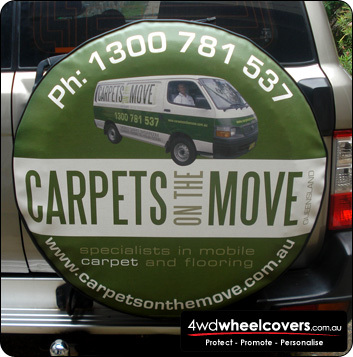 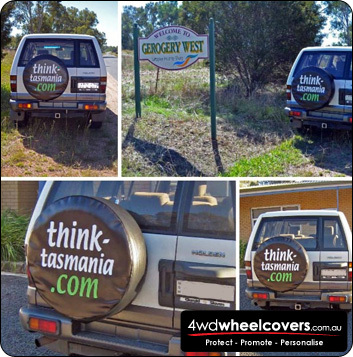 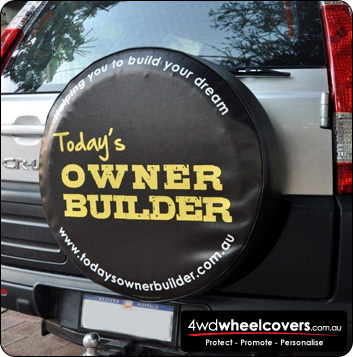 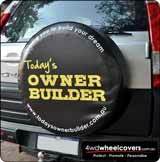 Would you like your tyre cover shown on our site? 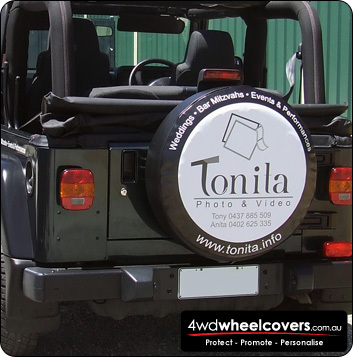 Please email a good quality image to us and we will happily display it with your business details. 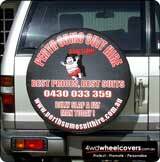 If you have a business website we will include a link to it. 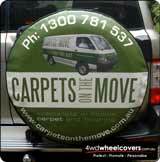 We greatly appreciate links to our web site.